« What Can Commercial Landscaping do for Your Business? Yes, we said that dirty word. Snow. Luckily we’ve still got some time before cold weather hits and snow starts to become a real problem in the Mid-Atlantic area. Generally the first time we’ll see snow in Maryland, Virginia, or Pennsylvania is sometime in November, though it has been known to happen as early as October. If you own a business, snow can be a big problem . Your customers need to easily be able to maneuver around your parking lot without the fear of sliding or getting stuck. Wondering why now is the best time to start thinking about a snow removal plan? Check it out. Make sure that you actually have snow removal. Being unprepared is one of the worst situations. We’ve been known to get hit by Nor’easters in this part of the country that can drop feet of snow in a single day. Sometimes we don’t even know they’re coming or how much snow they’re actually going to drop. 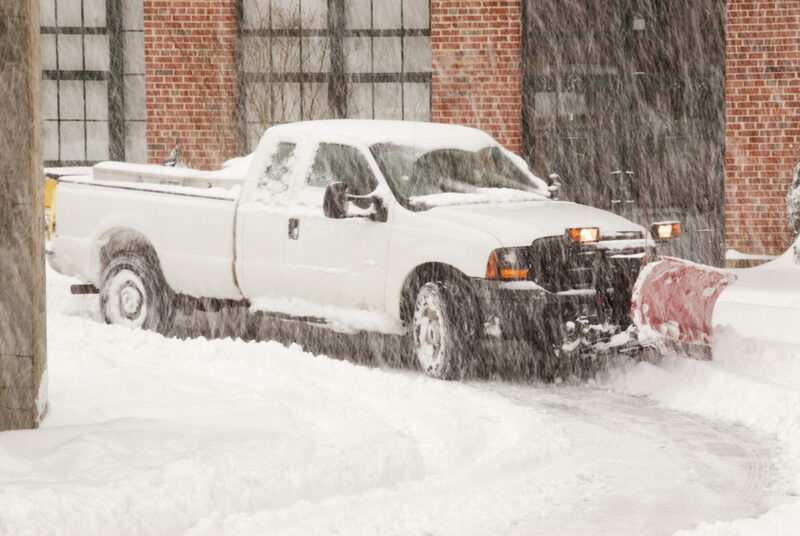 Knowing that you have a snow removal plan in place can help you relax during this time rather than stressing out on trying to find a last minute plow truck in the midst of a severe winter storm. Keep your customers or clients safe. When you truly care about your clients, it shows. Making sure that the snow is cleaned off the sidewalks and out of your parking lot will demonstrate to your clients that you care about their wellbeing and want them to be able to safely negotiate your business. Additionally, if you hire a company early, you can advertise that you’ll be open whether there’s a winter storm or not, because you know that you’ll have a clean, safe area to bring people. Take the stress out of your property management. You have enough to worry about as a business owner. If you’ve already contracted out your landscaping, the next logical step is to contract out your snow removal. You’ll be able to be worry free about your grounds all year long. Winter snow and ice can have a serious impact on your company’s bottom line if you don’t have a plan in place for snow removal. Atlantic Maintenance Group provides expert commercial snow removal services for clients throughout Maryland, Pennsylvania, Virginia and Delaware. To get your free quote, give us a call at 410-768-4720 or contact us via our website today. This entry was posted on Friday, September 12th, 2014	at 4:59 pm	and is filed under Blog	. You can follow any responses to this entry through the RSS 2.0	feed. Both comments and pings are currently closed.